His main centers of interests focuse on International Business law , Commercial distribution law, Intellectual property rights and European law. 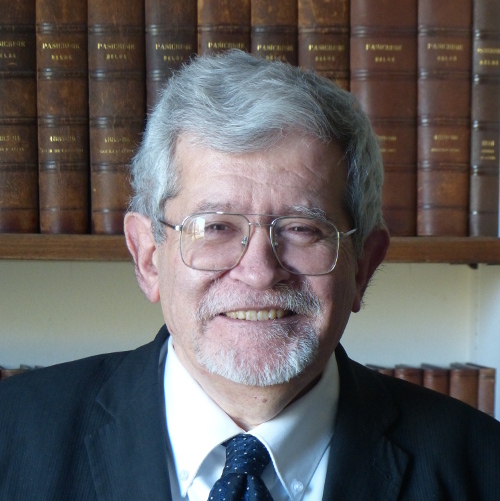 He has contributed to the preparation of several articles and conferences on various legal subjects. He is co-author of a book concerning the issue of ‘Parallel imports in European Union’ (Ed. Anthemis, Belgium, March 2012).